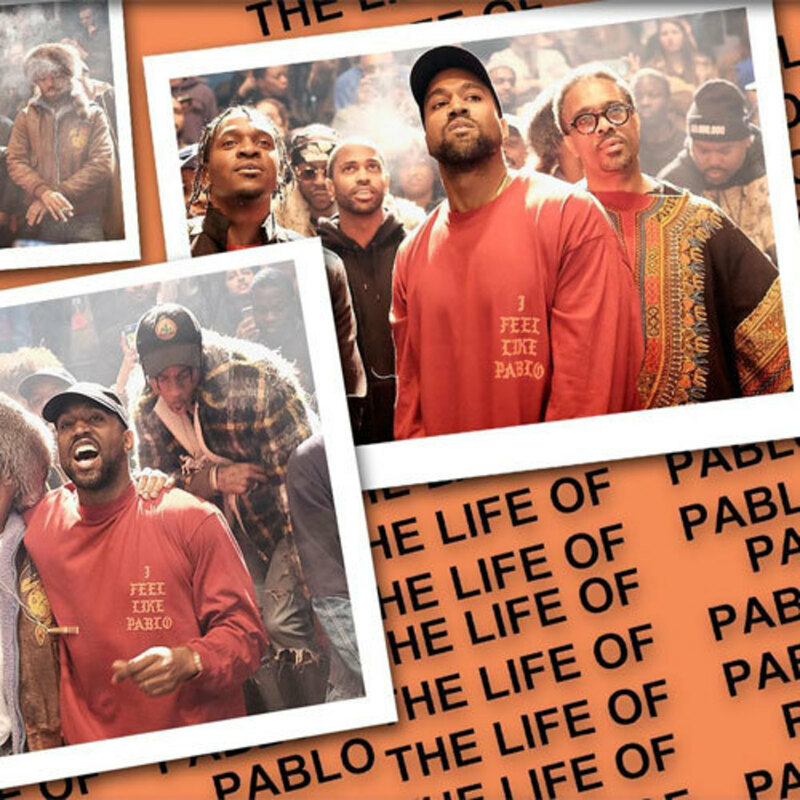 Much of the discussion around the release of Kanye West&apos;s The Life of Pablo album has centered around its ground-breaking nature and constantly evolving musical updates, but underneath the art, a different story has been unfolding. 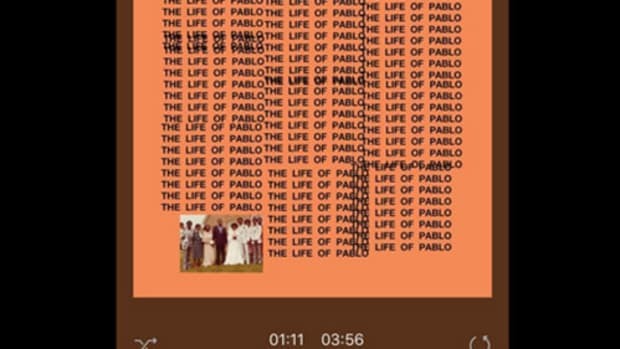 Those who attended the Madison Square Garden show were told that the price of their ticket included a copy of the album, and during a brief window the album was available for purchase for $20 directly from TIDAL, the streaming service that Kanye co-owns, before that download shut down, leaving thousands of paying customers without the album. Two months later, despite TIDAL&apos;s claims to have finally made a downloadable version of the album available, many are still waiting. At the same time, TIDAL was and has been battling through a series of speed bumps following a star-studded unveiling that many criticized as tone deaf. Last month two key executives were fired, reportedly over disputes regarding the accuracy of its streaming numbers, the company has cycled through three different CEOs in nine months, and Jay Z himself is preparing to sue TIDAL&apos;s previous ownership, alleging that they, “significantly” exaggerated the service’s number of users" in the process of selling it to him. Tech industry insiders believed that Jay Z had bought TIDAL for $56 million with the clear intention of quickly re-selling it to a larger company in the same vein as Apple&apos;s multi-billion dollar acquisition of Beats Music, a potentially lucrative strategy in an age where music&apos;s being streamed for fractions of a penny but even tech companies who have never made a dollar in profit are being valued at $16 billion. But if Jay indeed wanted to flip the streaming service for a big payday he needed to prove TIDAL was capable of exponential growth; a botched Rihanna album release surrounded by public bickering wasn&apos;t exactly inspiring confidence among potential buyers, even Jay&apos;s long-time allies at Samsung insisted they weren&apos;t interested. 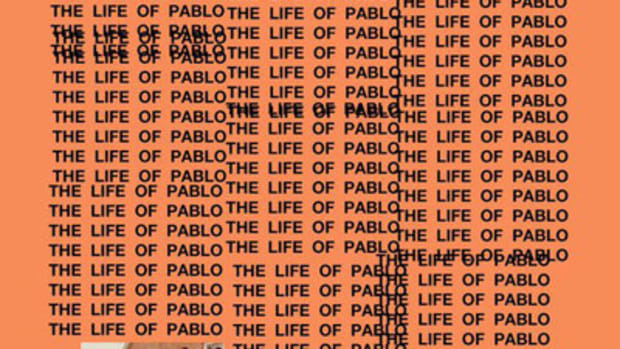 The Life of Pablo was by any measure TIDAL&apos;s first real success and a hugely needed boost after months of bad news for the streaming company. Kanye&apos;s initial declaration that his album would be an exclusive for the streaming service, not just for a short period but potentially forever, was a firework for TIDAL&apos;s subscriber base, which exploded from one million to three million and resulted in 400 million streams in the first ten days, although TIDAL has so far refused to verify those numbers with an outside source. More than just a seemingly successful new method of releasing an album, it was the test case that proved to potential buyers that TIDAL was capable of generating monumental numbers with exclusive releases. 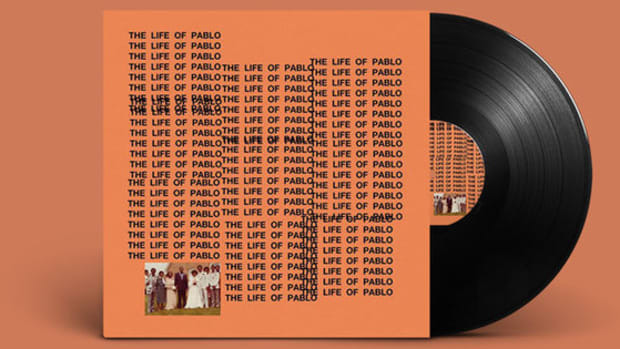 But shortly after announcing those impressive subscriber and streaming numbers, The Life of Pablo was released to every other streaming service, from Spotify to YouTube to even Apple Music, a 180-degree change in plans from an album that would "never never never" be on Apple. While the general public, and most of the media, seems to have seen nothing in the unfolding of the album release by an artist well known for changing his mind at the drop of a dime, others, including myself, wondered if it was a calculated attempt to artificially inflate TIDAL&apos;s valuation at a crucial moment in the company&apos;s history, and a series of moves that were deeply anti-consumer. 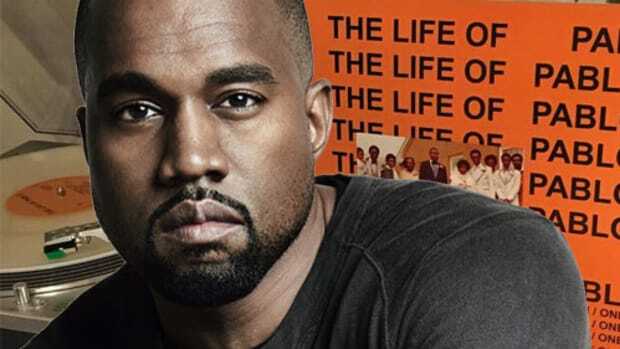 Millions had been enticed to sign up and pay for a subscription under the belief that their beloved The Life of Pablo album would only ever be a TIDAL exclusive when, in fact, it would soon be available for free streaming on a number of platforms. Was all of this mere coincidence, a series of savvy maneuvers by one of music&apos;s shrewdest businessmen, or intentional deception that could even rise to the level of consumer fraud? A new lawsuit may soon help us answer that question once and for all. This morning, a proposed class-action lawsuit was filed by Justin Baker-Rhett in the U.S. District Court in San Francisco, alleging that consumers were tricked by Kanye West and TIDAL. 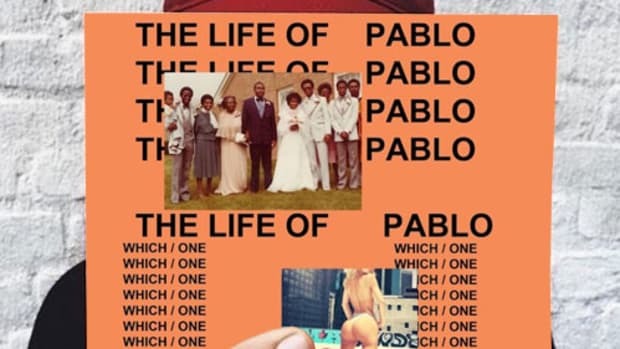 In addition, the lawsuit also contends that, "Mr. West&apos;s promise of exclusivity also had a grave impact on consumer privacy," since credit card and other personal information from millions of people were collected in the rush to listen to The Life of Pablo, information the lawsuit estimates is worth nearly $80 million for the company. Regardless of guilt, innocence or outcome, this lawsuit created an opportunity to more directly address some of the questions I&apos;d been writing about for months, and potentially allow us to be able to confirm some of the astounding subscriber and streaming numbers they&apos;d self-reported. I first reached out to TIDAL to talk to them about the case&apos;s implications and claims and was told they would "circle back" to me. However, Jay Edelson, the attorney leading the lawsuit against Kanye and TIDAL and a man the New York Times called possibly "the most hated person in Silicon Valley" for his long history of battling major tech companies including Google and Facebook over consumer privacy issues, called me back almost immediately. In the span of our relatively short conversation, Edelson gave me an overview of the case from his perspective. 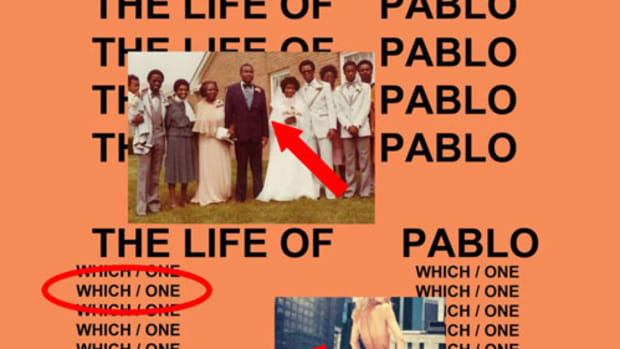 "Initially when Kanye did it [announce TLOP would be an exclusive] it was really clever, it was a way to get a lot of people to Tidal, and we thought that it made a lot of sense for him and Tidal," Edelson explained. "When it ended up that his statements weren&apos;t true that turned into something different, and we thought that it was a really cynical attempt by Kanye to trick his most devoted fans into signing up for this new streaming company." The key to this case will be in proving that Kanye and TIDAL&apos;s exclusivity announcement, and then exclusivity reversal, were planned and intentional, not the changing whims of an artist and the response of a flexible company, but Edelson, of course, sounded confident that he&apos;d be able to do so. "We believe we&apos;re going to be able to establish that when Kanye said that [TLOP would be a TIDAL exclusive forever] he knew that wasn&apos;t true." 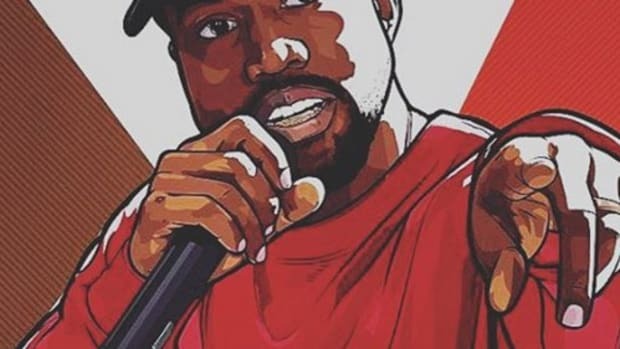 At the time we spoke Edelson had yet to communicate with any representatives for Kanye, Jay Z or TIDAL, and similarly had no verifiable knowledge regarding the number of subscribers or streams the service had racked up, but he emphasized that answers would likely be coming very soon. "We&apos;ll be able to get information from TIDAL and Kanye, depose Kanye, and ask these questions like, &apos;You do understand that when you have a fan base of 20 million people and you put out a tweet, that they&apos;re going to rely on that?&apos;" he said. "It&apos;s going to be very interesting to hear his response to that, and that&apos;s going to happen very quickly." Lawyers enjoy approximately the same reputation for altruism and public service that the music industry enjoys, so particularly without a response from TIDAL I advise you to season all of those statements with a grain of salt, but for those of us interested in the increasingly massive, and profitable intersection between music and technology, this case has the potential to set a powerful precedent that shapes how we listen to music. For all the death-bed moans of the music industry a lot of people are still making a lot of money, and where you can find a lot of money you will always find greed and deception. These are not businesses built for the betterment of humanity, they&apos;re a business, man.